Researchers aren't sure why, but it seems that regularly fasting potentially can reduce your risk of heart disease. 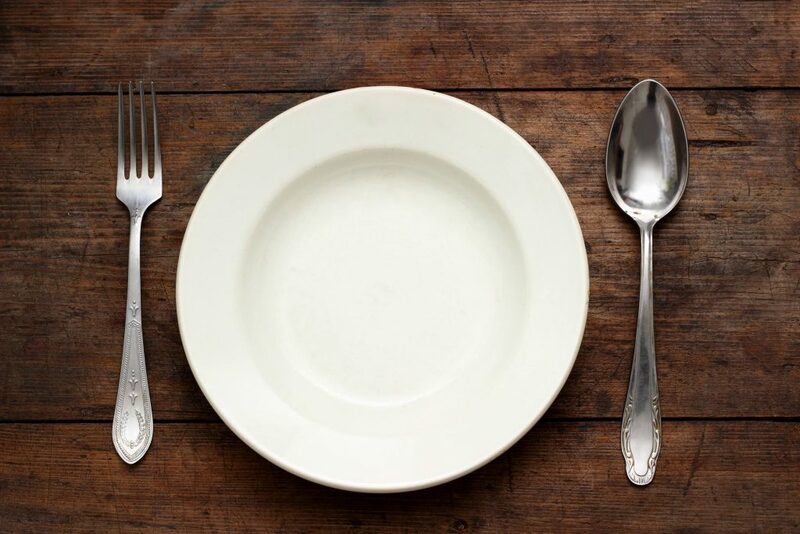 However, there are concerns about the potential side effects of fasting for certain people or in specific circumstances. Learn more from Dr. Francisco Lopez-Jimenez, a Mayo Clinic cardiologist. Making exercise part of your normal routine may be one of the best things you can do for your health. Physical activity can reduce your risk of chronic disease, improve your balance and coordination, help you maintain a healthy weight, and improve your sleep habits. If you aren't as active as you'd like to be, starting a fitness program doesn't have to be an overwhelming challenge. Here are five steps to get you started. Which type of humidifier is best for a child with a cold? Always use cool-mist humidifiers for children. Hot water or steam from a warm-mist humidifier or steam vaporizer can burn a child if he or she gets too close. And be sure to keep your humidifier clean to prevent mineral buildup and the growth of bacteria and molds. Learn more from Dr. Jay Hoecker, an emeritus Mayo Clinic pediatrician. Belching and passing gas are natural and common. When belching, gas or bloating interfere with your daily activities, though, there may be something wrong. Find out how to reduce or avoid gas and gas pains, and when you may need to see your health care provider. Driver safety requires more than understanding road signs and traffic laws. As you get older, braking or turning your head to look for traffic may become more challenging. Still, older drivers can remain safe on the road. Consider these seven tips to stay safe behind the wheel and protect others, as well.